Many cancer patients experience a variety of distressing symptoms, adversely affecting their functional status and quality of life (QOL). 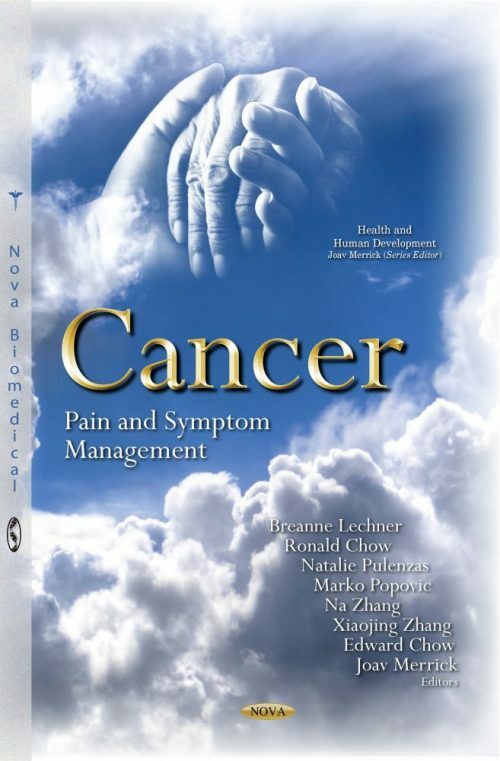 Subjective symptoms such as pain, fatigue and depression are common among cancer patients, with approximately 33-55% of cancer patients experiencing pain during the course of their illness. Previous literature commonly examined a single symptom and its effect on patients’ functional status and QOL, but patients often experience multiple symptoms simultaneously. Since individual symptoms are often associated with decreased QOL, the assumption that symptom clusters might have a greater effect on QOL is logical. The coexistence of symptoms provides an insight into the importance of assessing clusters of symptoms rather than focusing on individual symptoms. Although the focus of single symptoms has advanced the understanding of those particular symptoms, it may not be as helpful to health care professionals in guiding practice when patients present several concurrent symptoms. It is important for clinicians to address and ultimately treat all concurrent symptoms. Symptom cluster research will help our understanding and treatment of multiple symptoms. About the Book Series "Health and Human Development"